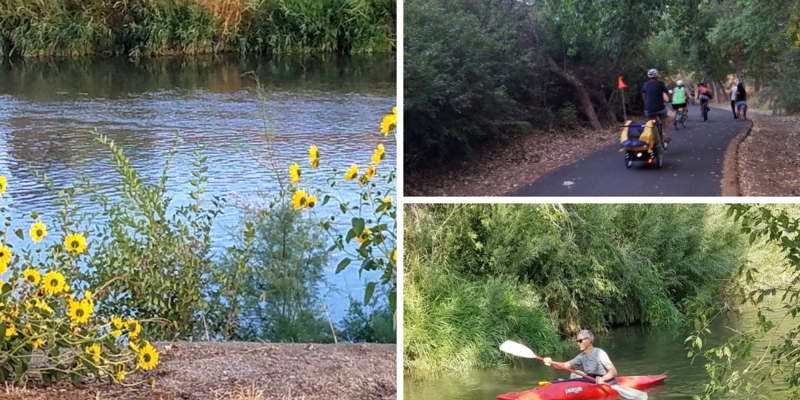 Festivities to educate, explore, restore, and enjoy the Jordan River and Jordan River Parkway are scheduled throughout the month of September during the annual “Get into the River Festival”. The Jordan River flows for fifty miles through sixteen cities in three counties. Cities along the river are hosting events such as a Pancake Breakfast/ Puncturevines Pull, canoe and kayak float, riding the river trail with the Mayor, and a Children’s Beatles Tribute Choir. Although some of these activities have already taken place, there are many more fun events still to come. Check the schedule for information on activities. There are additional opportunities scheduled for later this month to learn about the flora and fauna; plant trees and seeds, bird watch, listen to live music, play lawn games, mud volley ball, Ducky Derby Dash or enjoy a root beer float. 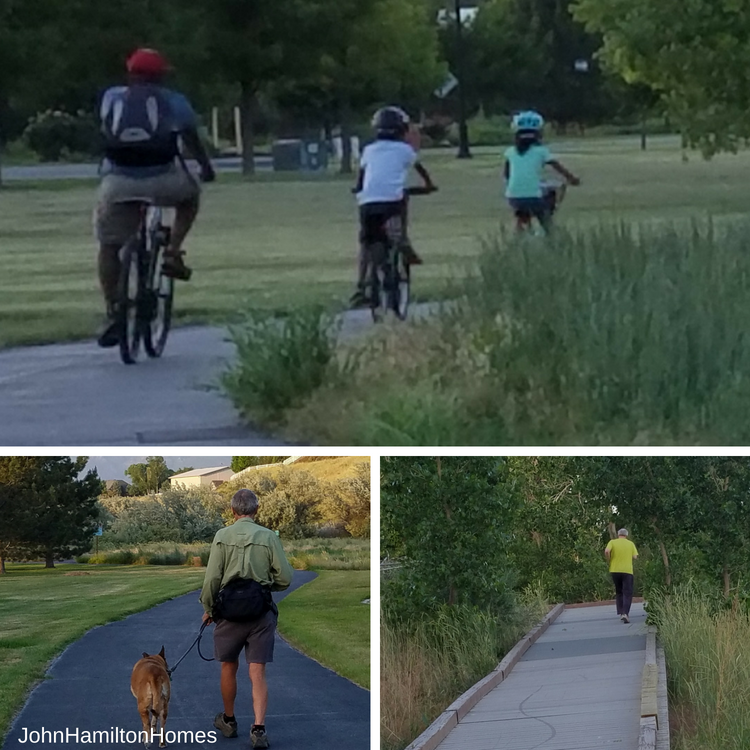 Each month, approximately 15,000 people utilize the Jordan River Parkway each month for walking, running, skating, cycling and horseback riding. Although the festival events are scheduled only during September, the Jordan River and trails are enjoyable year round. If volunteering as an individual or with a group to help with planting, weed pulling, or picking up trash to help maintain the Jordan River is of interest to you, (typically needed between April and October) check with Jordan River Commission for upcoming opportunities. The Jordan River Parkway is an urban park with a network of non-motorized trails that runs along the Jordan River. The Jordan River flows north from Utah Lake to the Great Salt Lake wetlands, through Utah, Salt Lake and Davis counties. 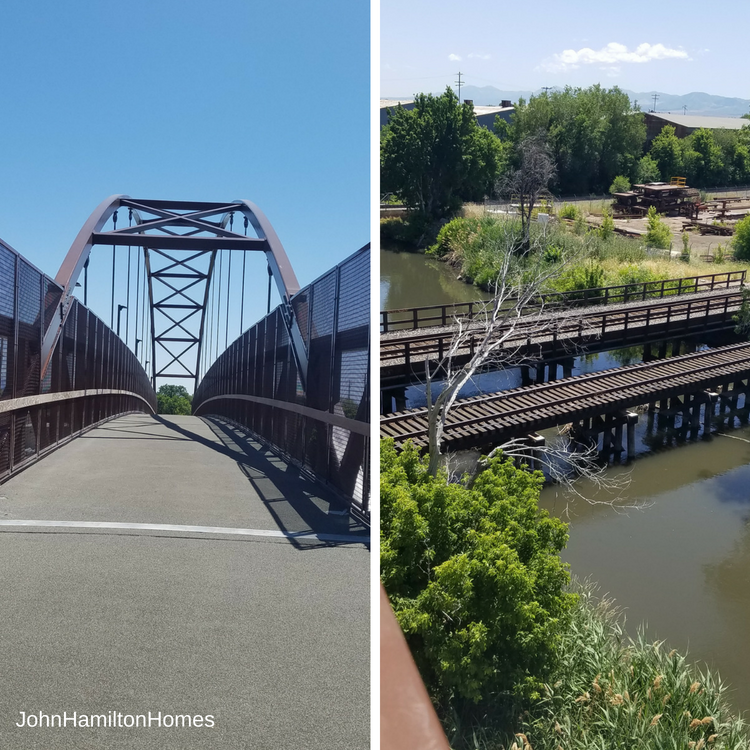 The concept for the Jordan River Parkway was developed in the 1970’s to address flood-control, but also included opportunities for recreational use. Bicyclists, walkers and runners enjoy the trail. The mixed-use trail is used by bicyclists, runners, skaters and walkers. 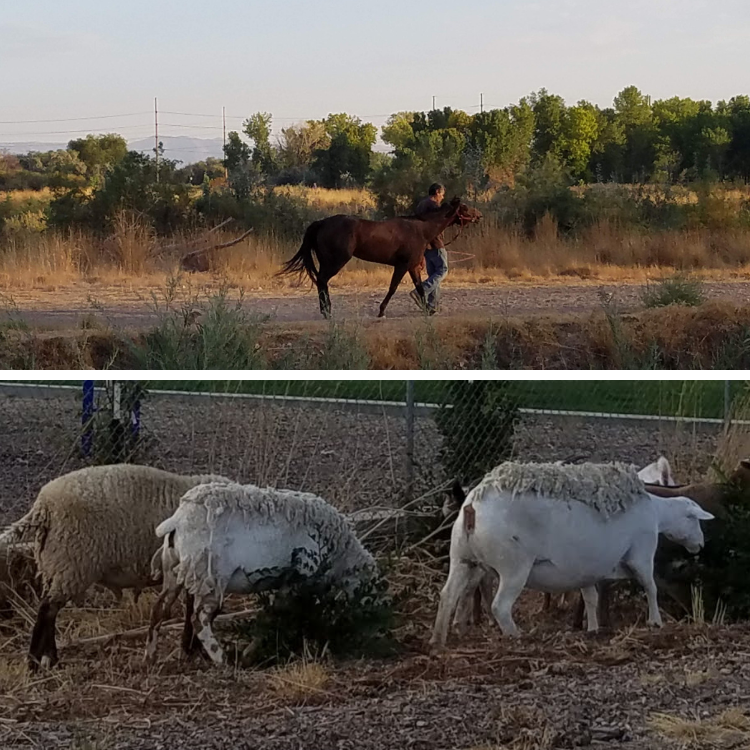 There is also a separate equestrian trail. Dogs are permitted on-leash. Picnic areas as well as playgrounds can be found at various points along the trail. With the beautiful backdrop, it is not unusual to come across artists sketching or painting the scenery. Whether you prefer early morning, day time, or evening use, it is a perfect way to relax in nature without leaving the city. There is no charge for day use or parking. 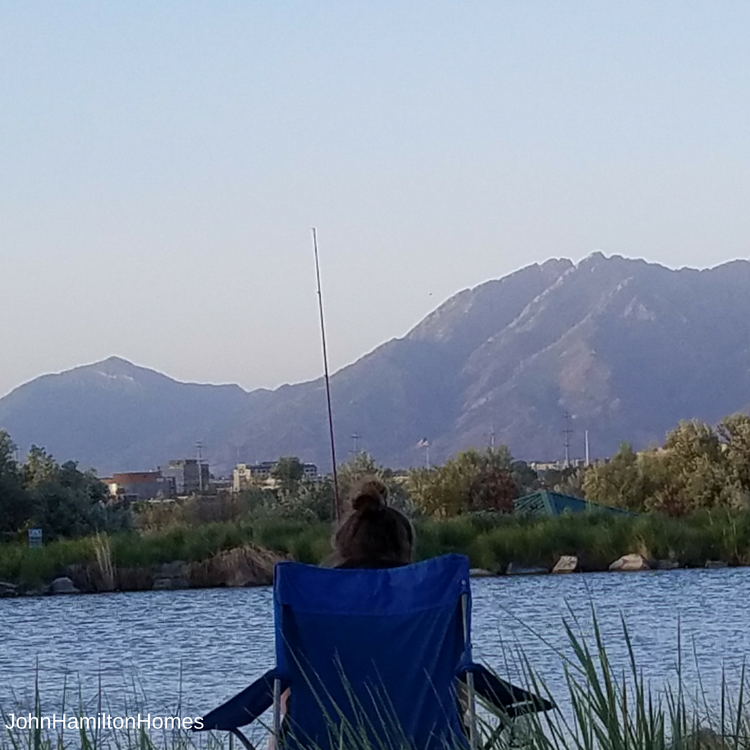 For some people, the Jordan River Parkway is a perfect place to relax and catch dinner. If you are fishing in the Jordan River, be sure to follow the general statewide regulations. 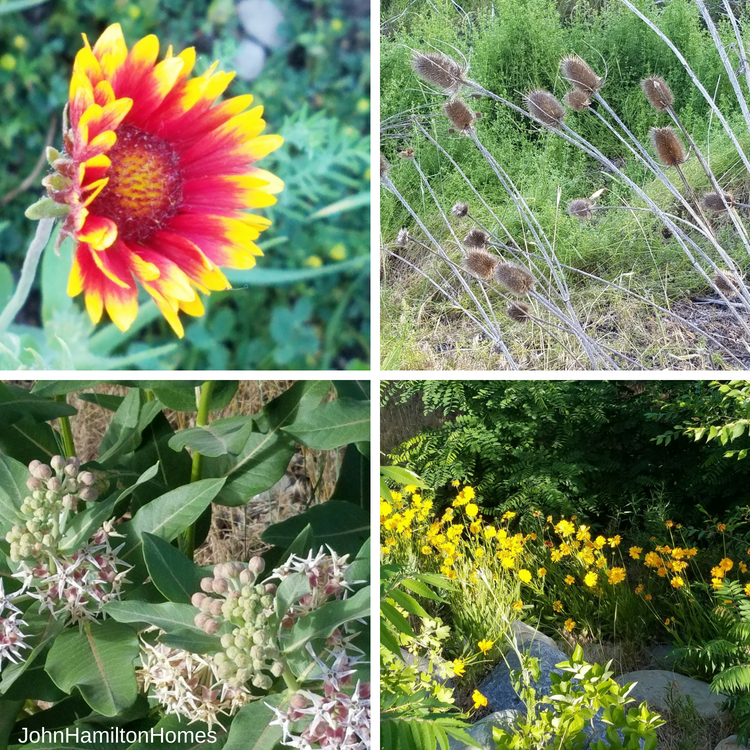 Hundreds of species of plants and animals can be found along the Jordan River Parkway’s ecosystem. It is the perfect place for birding. 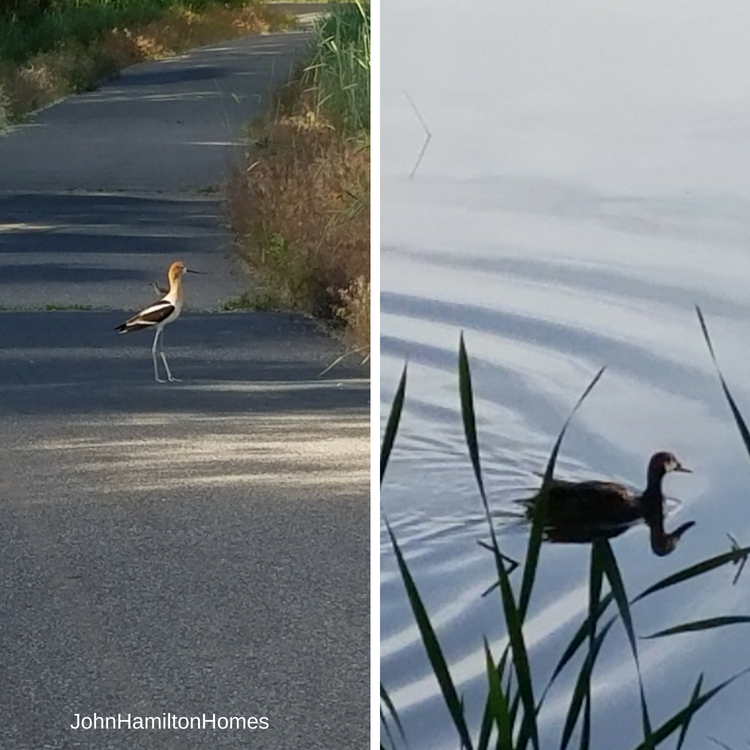 These are some of the birds that can be commonly found at the Jordan River Parkway. In addition, you may see a variety of reptiles, amphibians and mammals. In November, 2017 a 120-foot arch bridge over rail yards was completed to enable existing trails to be connected, providing more than 100 miles of continuous off-street paved trail for bikers and other outdoor enthusiasts. It doesn’t matter at what point you enter the trail, or the path that you take, you are sure to find a fun time.